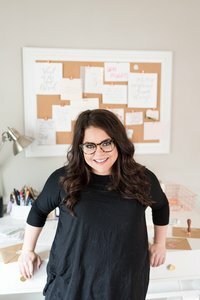 I loved working with Danielle Shaub for her branding session. I already had the pleasure of working with her family twice in 2018, but when she reached out about a branding shoot, I was extra excited! Danielle is a writer and author that wanted creative head shots and images to use on her website, blog, and social media accounts. As a writer, Danielle creates a place for readers facing big questions and a desire to go deeper. She shares about faith, travel, relationships and lifestyle. 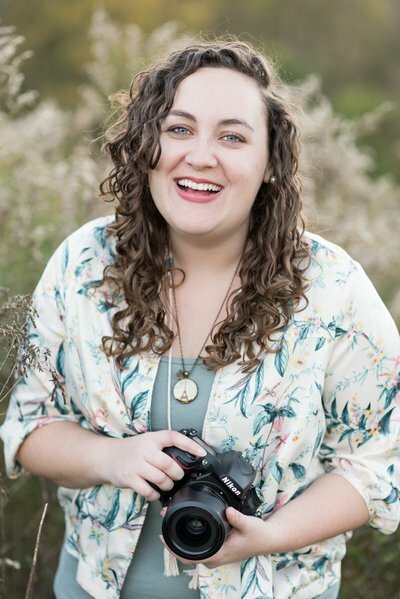 She also work with creatives, non-profits and companies to create engaging content that harness’ their story. I actually hired Danielle last year to help me with some copy writing for my own website, so I really wanted to create images for her that would help grow her business! Danielle wanted a classy setting for her branding photos. We met up at one of her friends homes and used their living room, dining room, and kitchen as the backdrops. Danielle has the flexibility to work from home with her writing, so it was a perfect way to portray a professional, yet home setting. It also gave us the opportunity to capture several different stations and set ups, which creates even more content for later. Once we wrapped up our time at the house, we went to 12 South, a cute and growing neighborhood in Nashville, TN. I thought 12 South would be perfect for her branding head shots because there are a lot of murals and walls that we could use for the pictures. 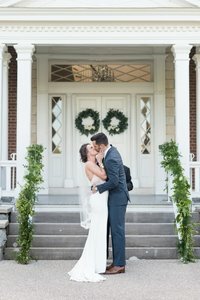 The images from 12 South are some of my favorite from the entire shoot, and Danielle’s personality is shown beautifully! Danielle wanted her branding pictures to convey joy, trust, and a sense of adventure. She wanted them to feel like an invitation to sit down with a big cup of coffee to connect over deep conversation. Her vision was for the photos to feel elegant, refined, and fresh, but overall she wanted people to feel the permission to grow and learn in ways they never thought possible. Danielle did such a great job at putting together outfits and props for her branding session, and her pictures truly portray all of the above! Scroll down to see some of the highlights from my Nashville headshot and branding session with Danielle Shaub!